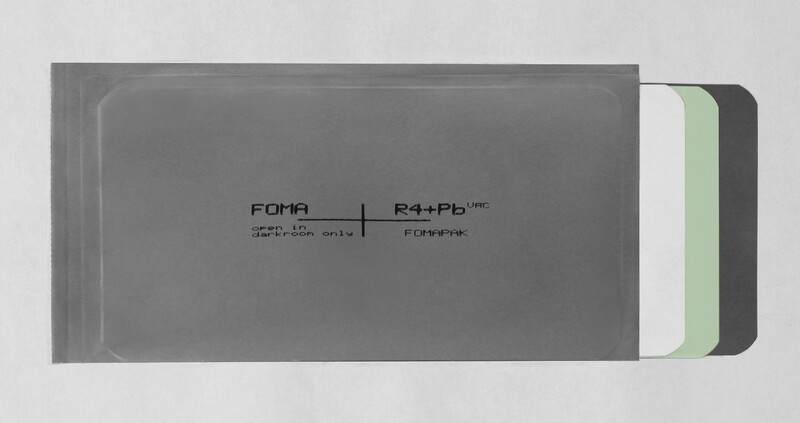 Foma Indux may also be developed with AGFA Chemie (BAM Certified). Kawa-Tec specializes in the areas of technical endoscopy (inspection service), communication systems, chemical engineering products and lubricants. 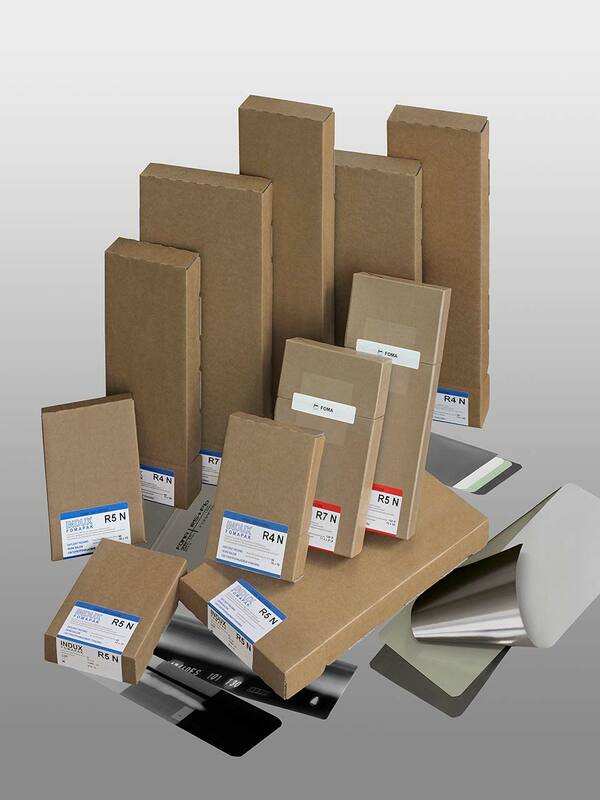 Competent consulting, an excellent service and personal contact with our customers are the distinguishing characteristics of our partner company. A flat organizational structure and a very good cooperation with our partners enables us to react quickly and individually to the wishes of our customers. The Hallabrin Dangerous Goods Academy is a qualified specialist company specializing in hazardous goods advice, hazardous goods management, transport of dangerous goods, chemical logistics, load securing, chemicals and chemical safety.